This information applies to dulcimers as well as any wooden stringed instrument. 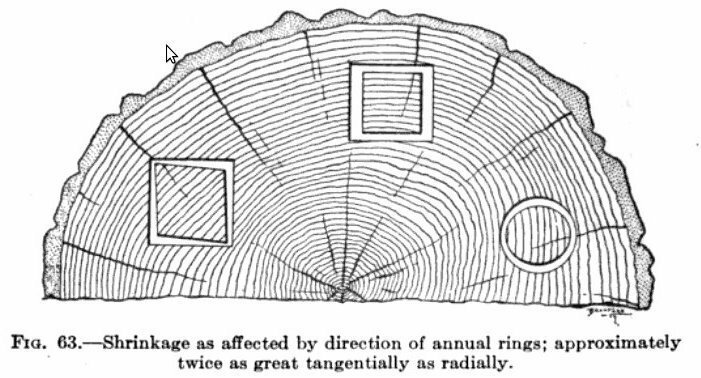 Wood, no matter how well seasoned, will continue to expand and contract with changes in humidity. One of the primary causes of damage to stringed instruments is dehydration. An instrument can dry out in a remarkably short period of time. As the wood becomes dry it shrinks and sooner or later a seam may separate, the wood may crack, frets and braces might become loose, fingerboards may warp, etc. During Winter the heat in our homes usually lowers the humidity. If you live in a dry climate you are dealing with low humidity year-round. There are two ways to keep your instrument from drying out. One method is to humidify your home, or at least the room where you keep your instruments. The other is to use a small humidifier that fits in your instrument or the case and keep the instrument in its case. A combination of humidifying the environment and the instrument inside the case is ideal. An inexpensive hygrometer can read the humidity within a room or instrument case. I use an electronic hygrometer in my shop that cost less than $30 and it is very accurate. If you have extra musicians about the house it is also important to keep them from dehydrating during the dry Winter months. 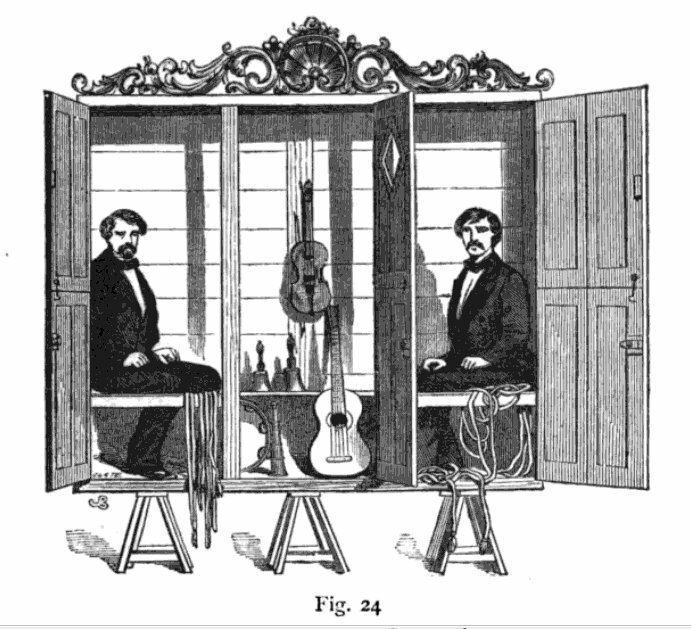 Below is an illustration of an appropriate cabinet for storing two musicians and several instruments. A bowl of water placed in the cabinet will provide humidity for both the musicians and their instruments. Also very important is the drilling of several holes in the cabinet to provide air for the enclosed musicians. I regret that I once neglected to do so several Winters ago.